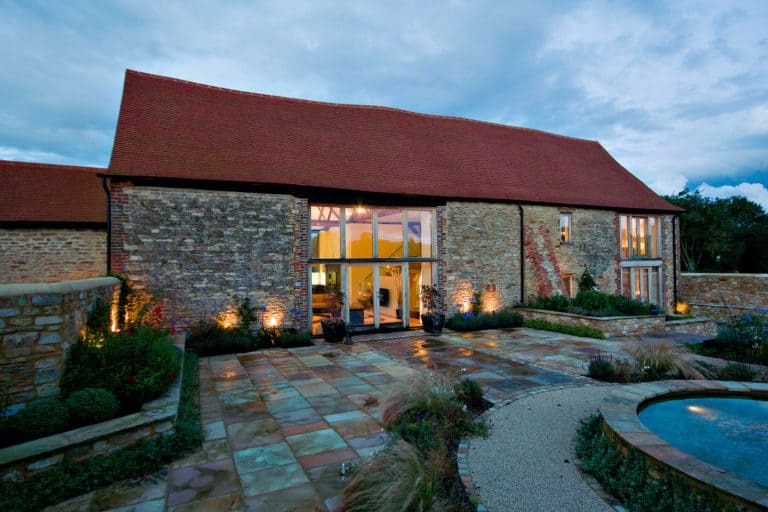 Over the recent years, barn homes have become quite trendy and popular. When we think of cozy and comfortable your very first thought may be a traditional beautiful barn house. Preferably, in the middle of nowhere, surrounded by nature. 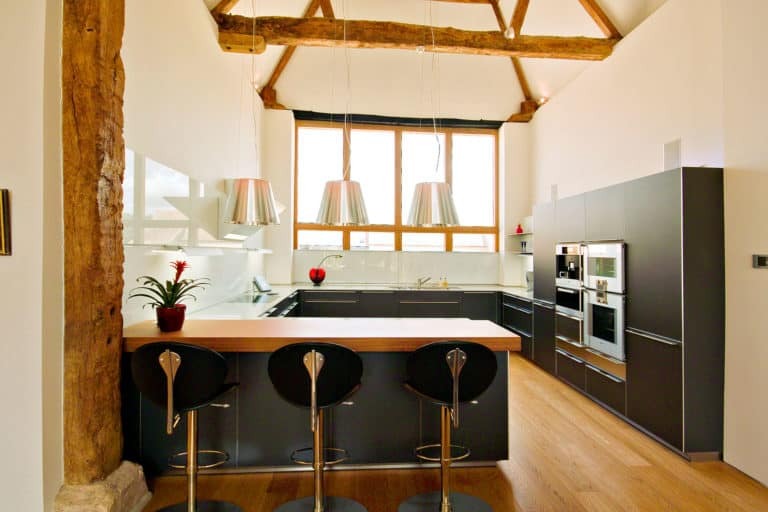 However, Barn houses have received a chic upgrade and most of them now have a modern twist. The following barn homes will make you think twice before turning down these chic cozy homes. When you think of a dream barn house this could definitely be it. This home is everything you could imagine. 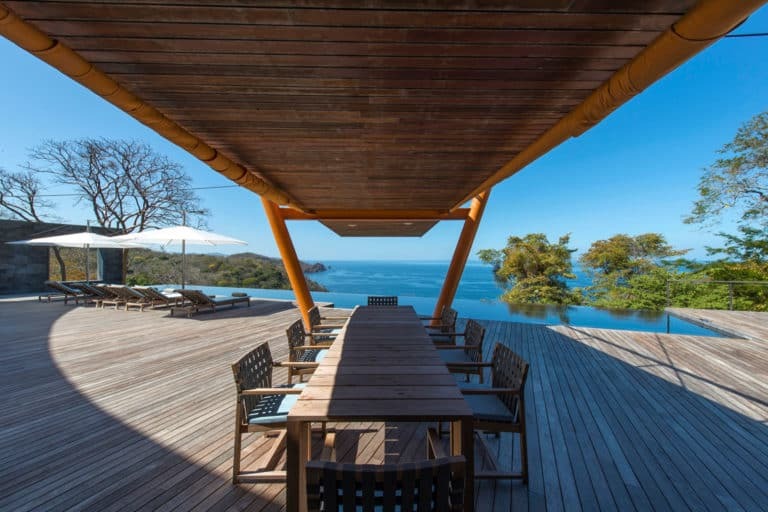 Located on Papagayo Peninsula, Costa Rica, this home is the perfect modern barn house. 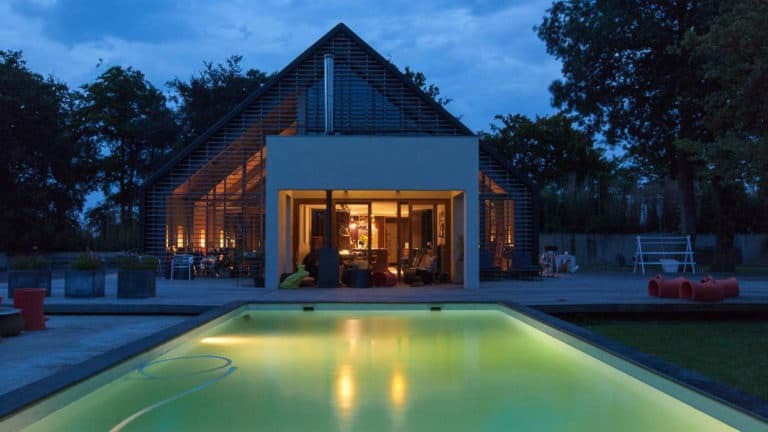 This tropical project takes everything a barn house is known for and completely transforms it even the shape of the home is unique. 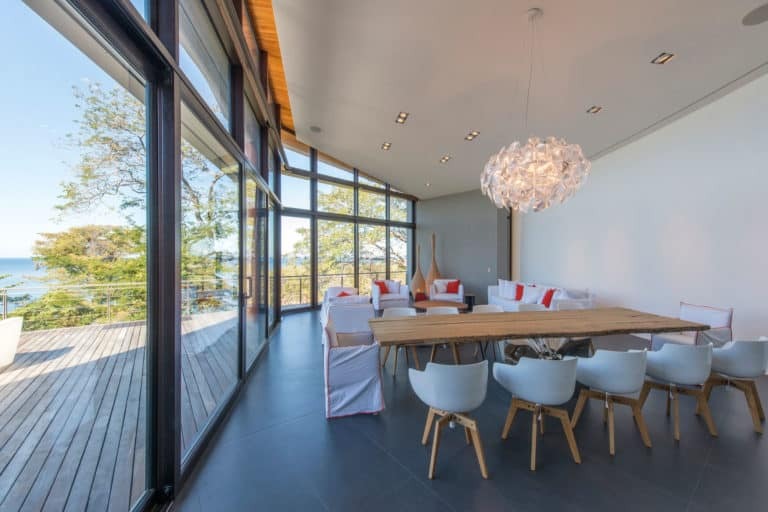 Built from layered wooden beams the home is covered in crystal clear glass windows and doors so that the outside can be seen from all areas of the home. 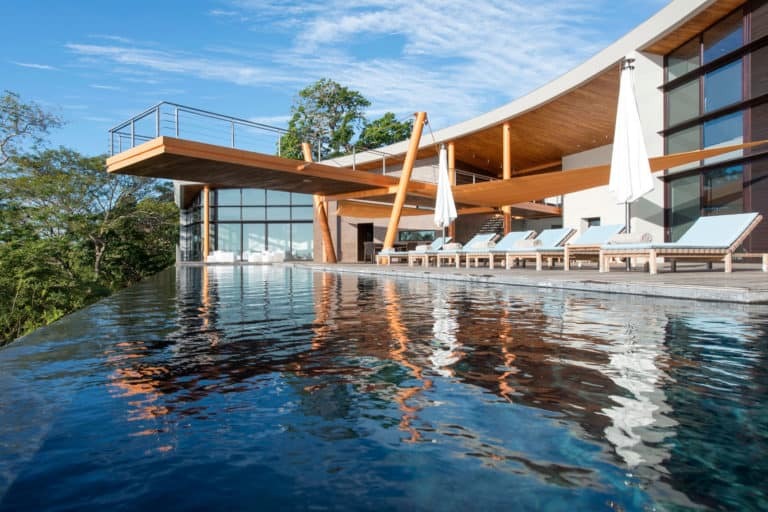 The home has two different pools for the ultimate vacation feel right at home. 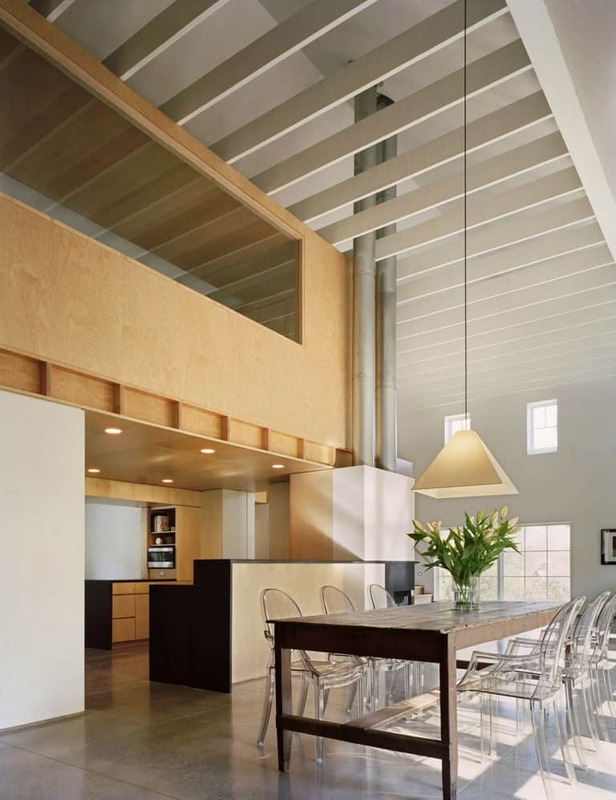 This private residence takes a traditional barn house structure and completely reinvents it. 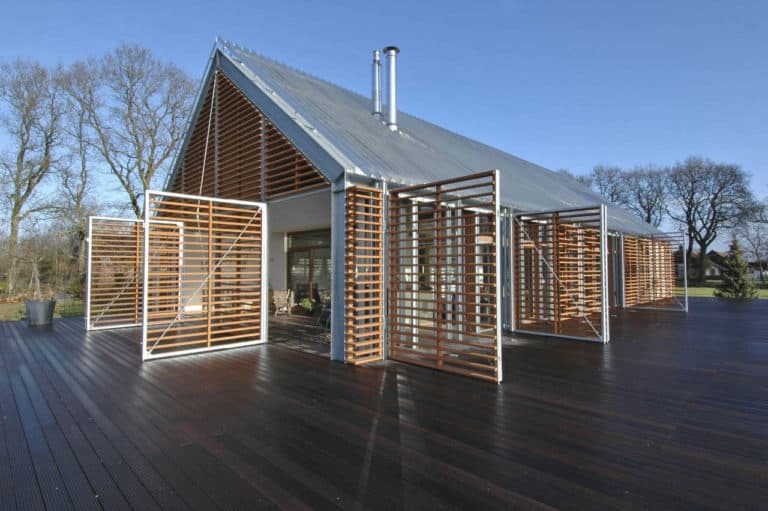 Featuring 1,052 square feet of living space located in the countryside south of Eelde in the Netherlands. Furthermore, the structure is modern because of the way the wooden panels give a sense that the architecture is “breathing”. 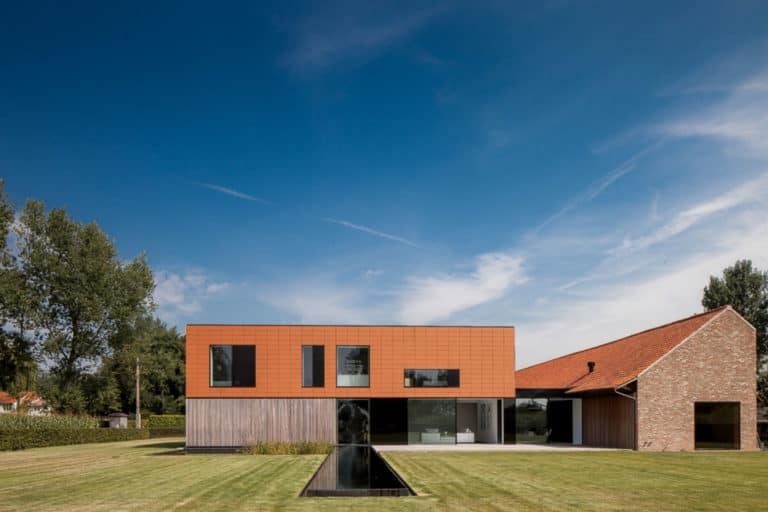 This beautiful contemporary barn house located in Donderen, The Netherlands perfectly meshes together the cozy feel of a barn house with the contemporary aspect of a modern home. 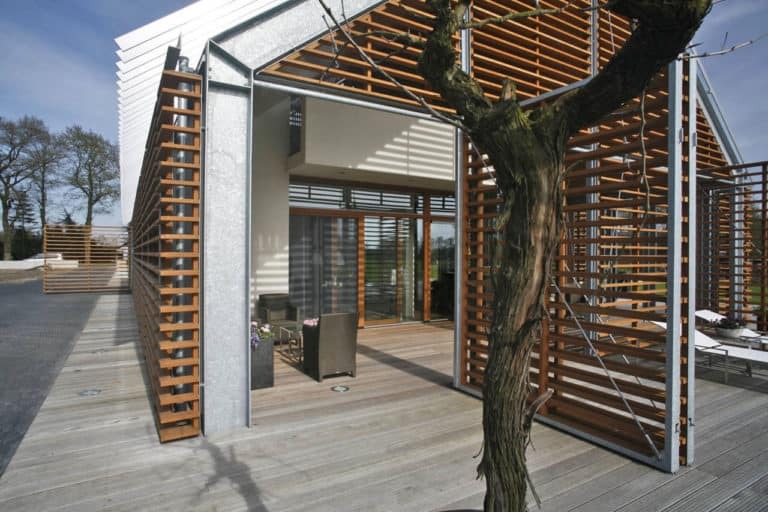 It seamlessly works both architectural styles from the inside out. This structure was created in the 17th century. 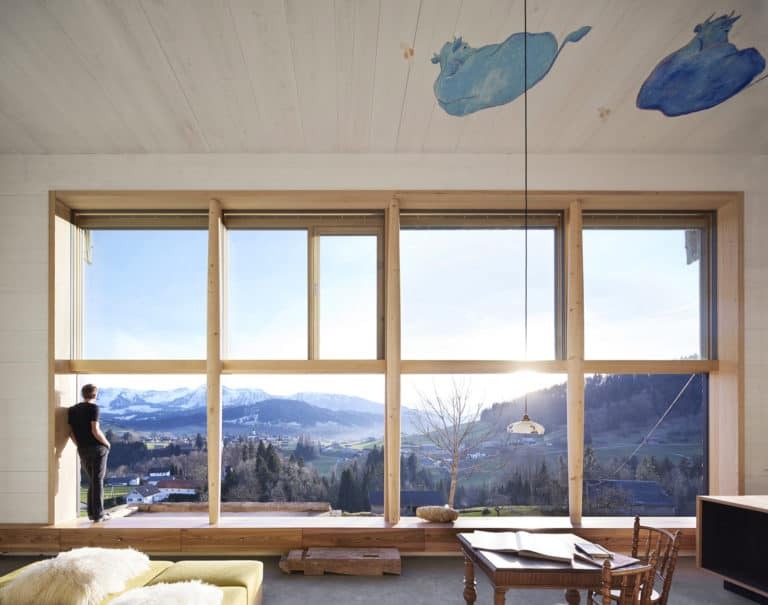 However, it has newly been renovated by the architectural firm Georg Bechter Architektur + Diseño. 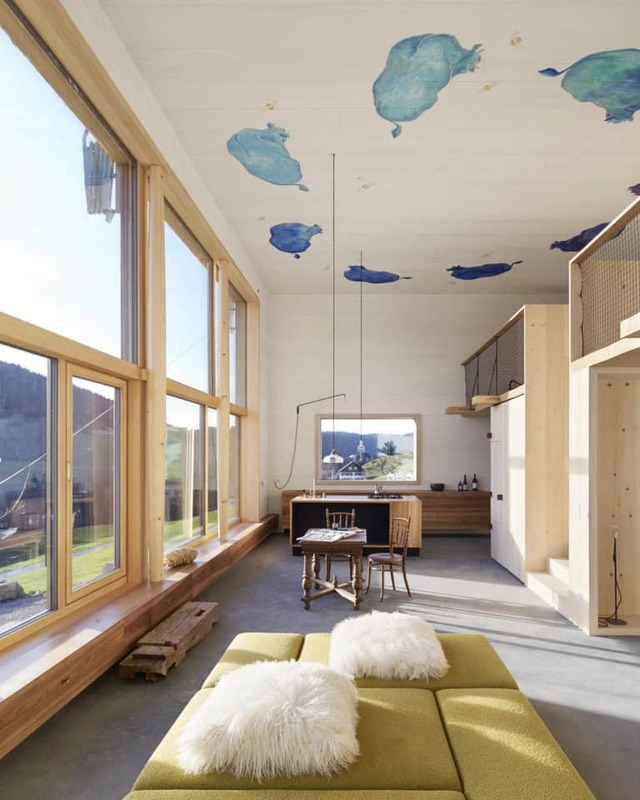 Located on a hill of Hittisau, Austria this modern barn offers a loft-like design with gorgeous mountain views. With a traditional barn exterior, the inside is completely different with unfinished wood as the main décor statement and an open floor plan. 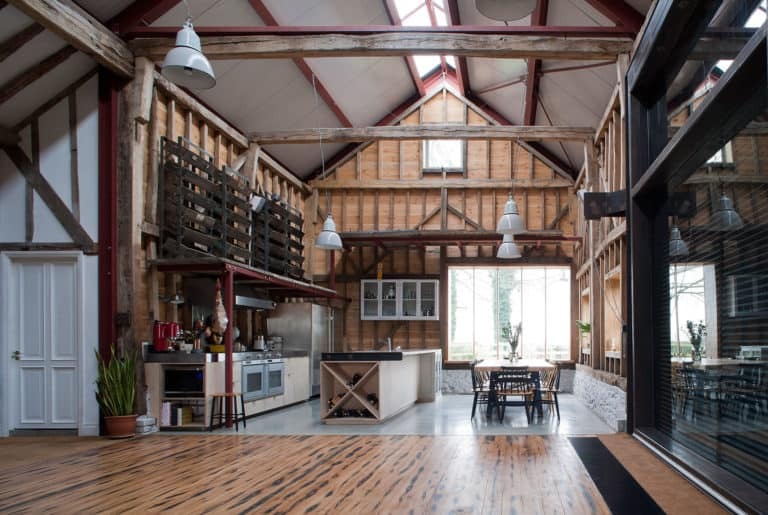 The interior is contemporary while still having a rich barn-like feel. 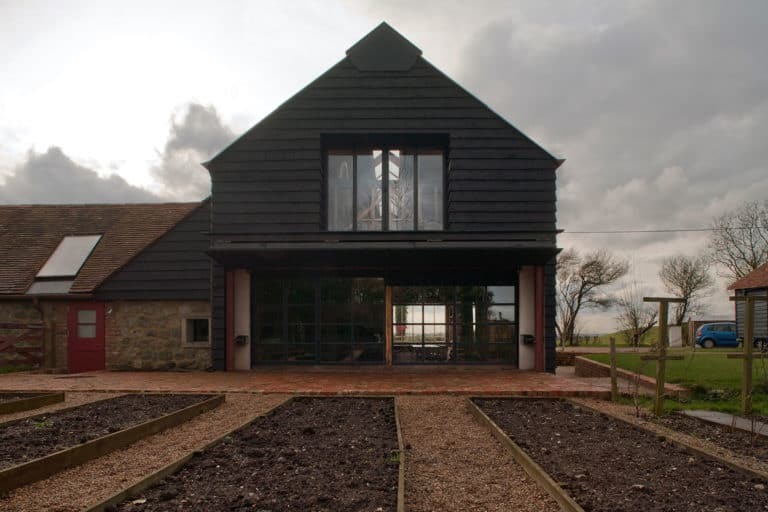 Located in Folkestone, England this private barn residence is the perfect traditional barn house with a traditional interior except with a twist. The twist being the inside is a lot more open and spacious than a barn would be. 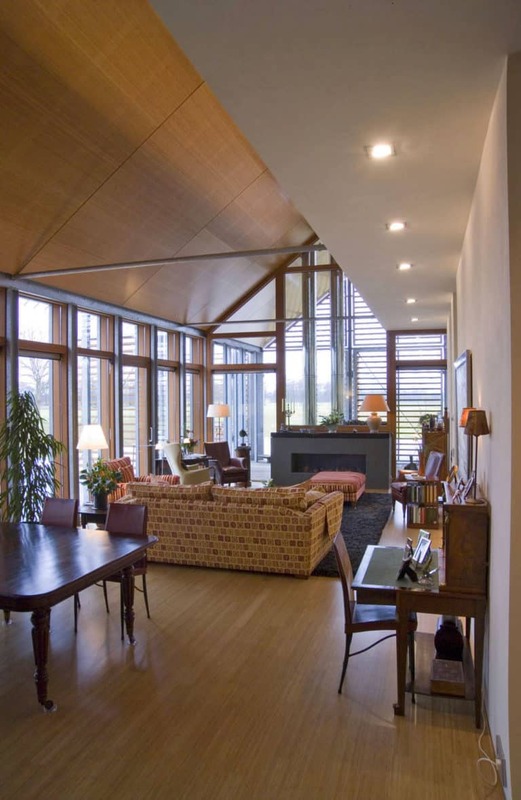 Furthermore, the interior is created almost entirely of wood which provides the warm feel a barn is known for. 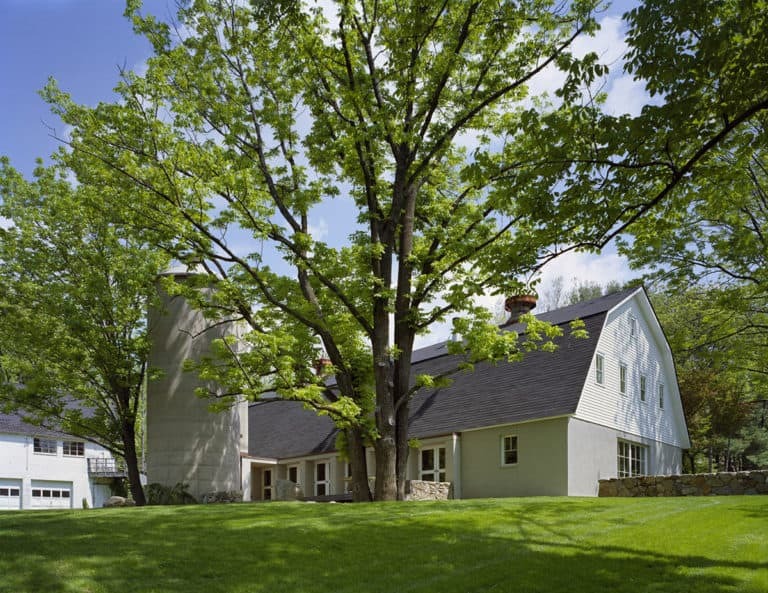 Just like the name states, this barn is a modern barn located in Wilton, Connecticut, USA. 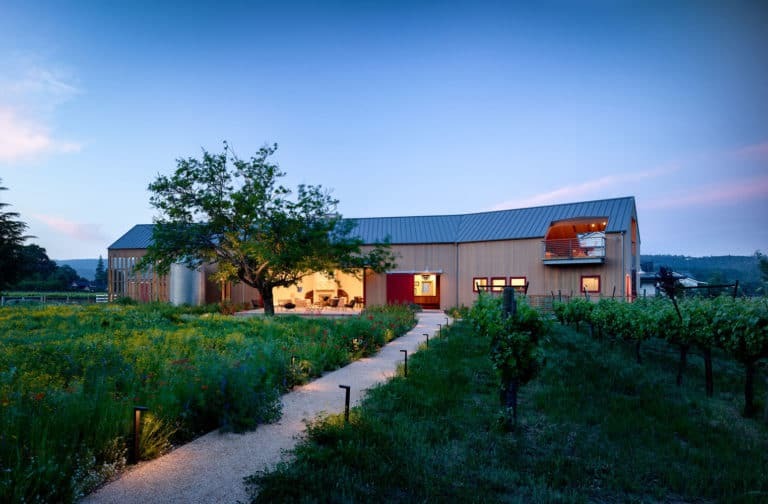 The exterior offers a semi-traditional barn appeal, but with a fresher concept. The idea was to create a barn that feels like a barn, but screams contemporary once you step inside. Nevertheless, the home is decorated in a simple manner with an open floor plan for that modern appeal the home was inspired by. 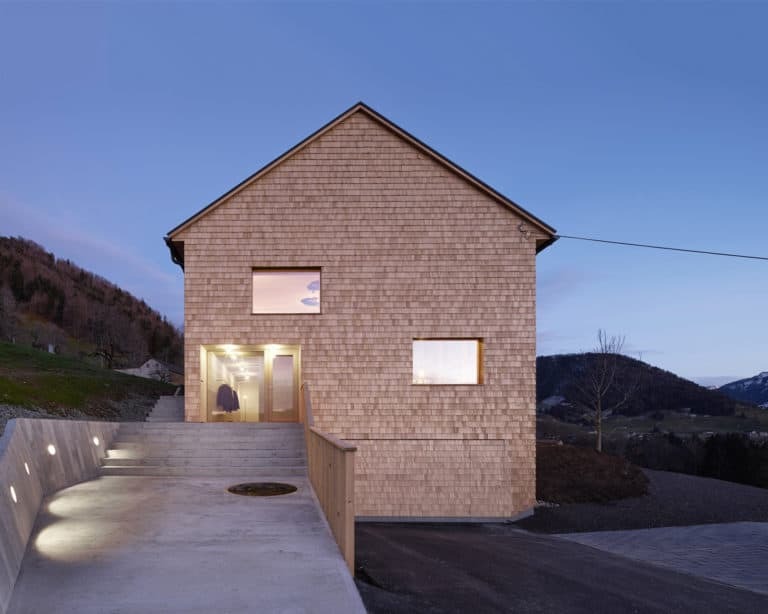 The idea to create a guest home that would serve as a multipurpose residence was what inspired the creation of this unique barn house. 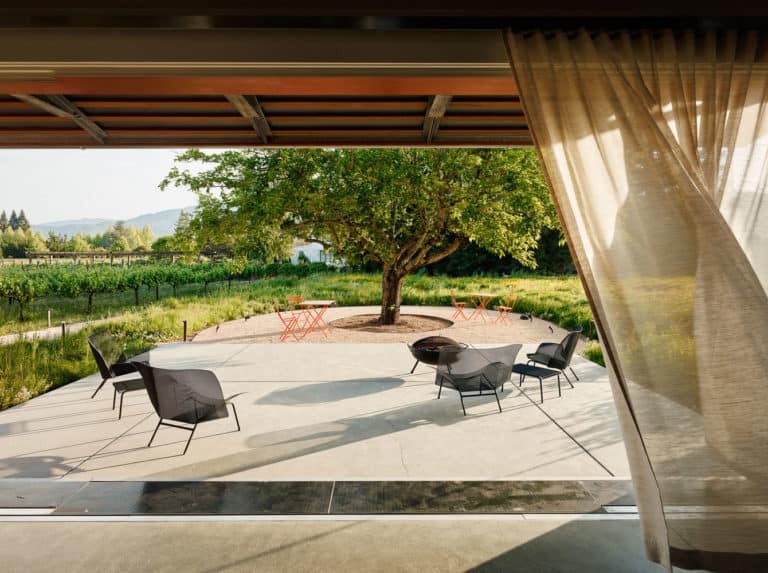 Located in St. Helena, California this residence sits at 3,500 square feet. 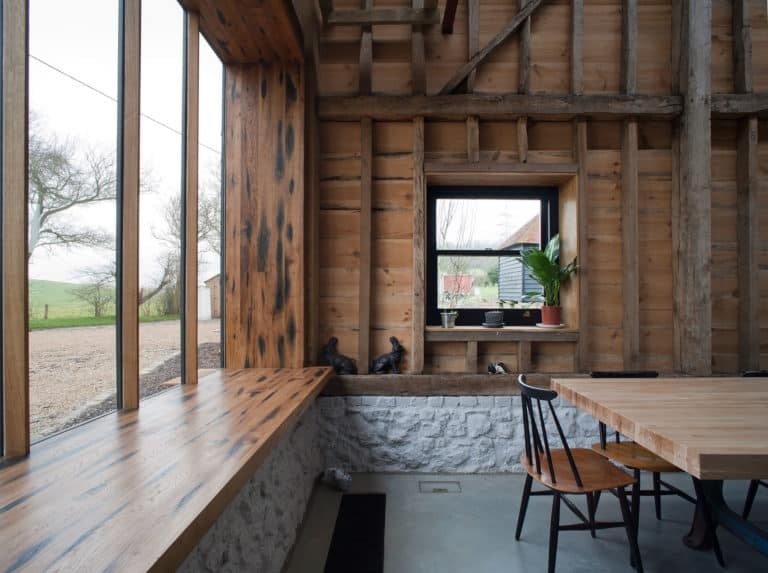 Furthermore, this barn house takes the charm of a traditional home and opens it up. This space is full of simplicity and modern charm throughout the entire space. 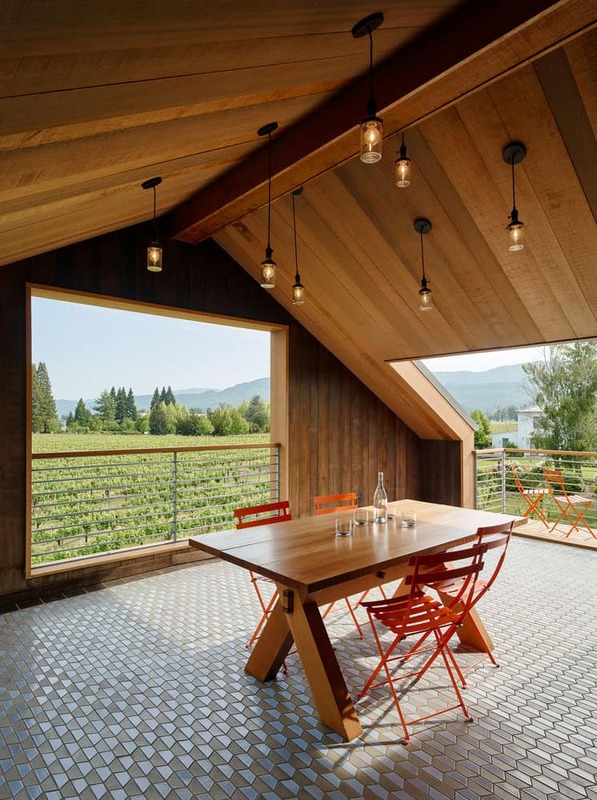 The home features large windows that give you views of the vineyard that surrounds the space. 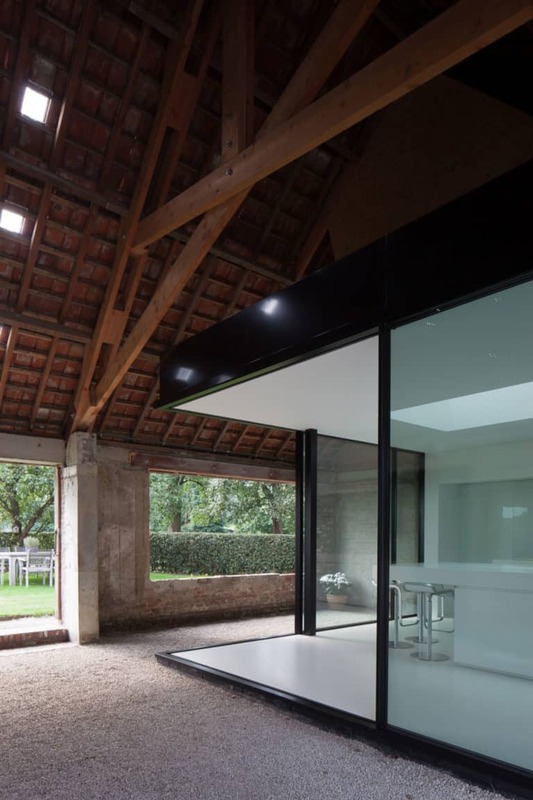 Located in Aalst, Flanders, Belgium The Barn takes a unique outlook on what a traditional barn “would” look like. 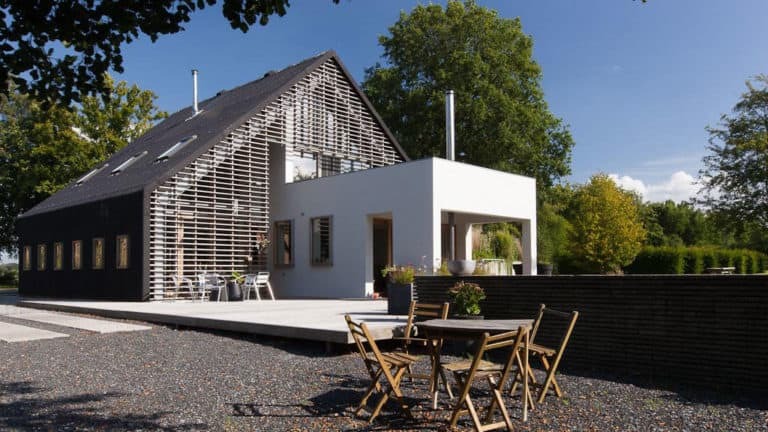 Furthermore, the exterior of this residence doesn’t appear much like a “traditional” barn instead it looks like a modern structure. This home was constructed in a minimalist format for that modern feel from the outside in. 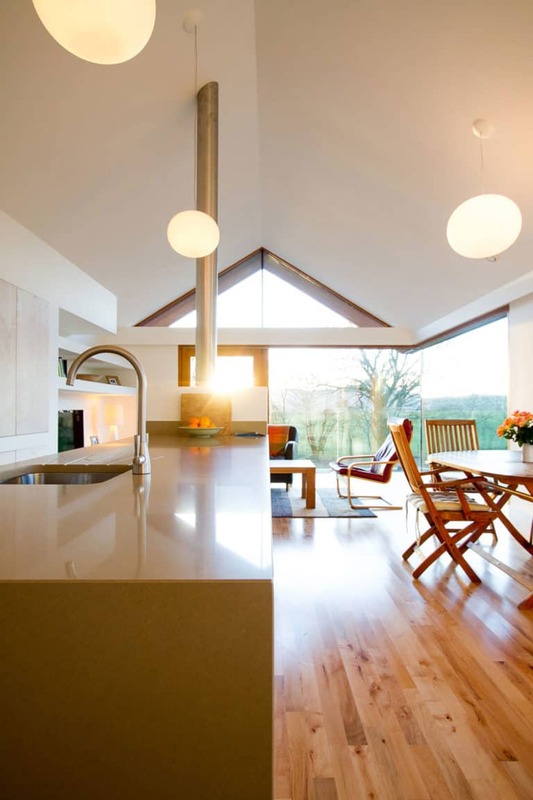 Although the outside is constructed in a minimalist format it does feature traditional woodwork throughout. The inside is completely different as it laid out in a contemporary manner. 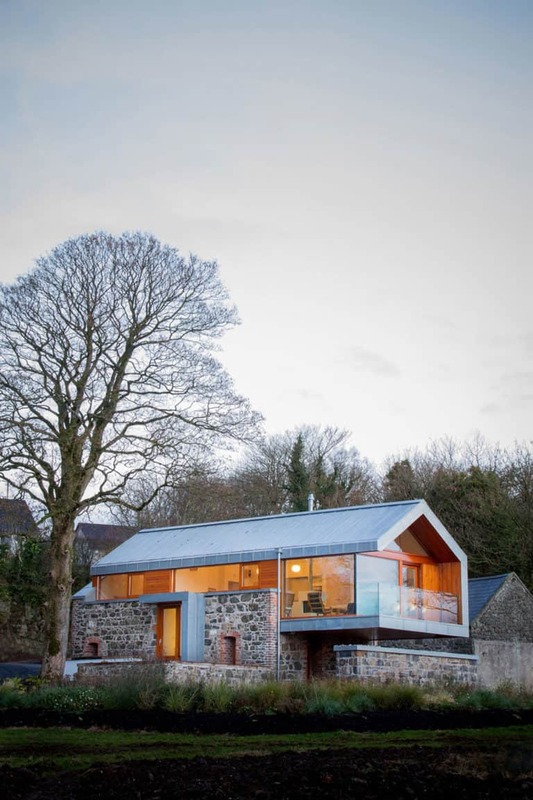 Loughloughan Barn designed by McGarry-Moon Architects perfectly blends old ruins that have been rebuilt with new additions that give this home a unique appearance. The structure of this home is quite unique because it is built out of bricks and glass windows and doors. Furthermore, this adds to the modern aspect of the space while still feeling comfortable and charming. The interior is laid out in a contemporary design for that chic feel that is also enchanting and even captivating. 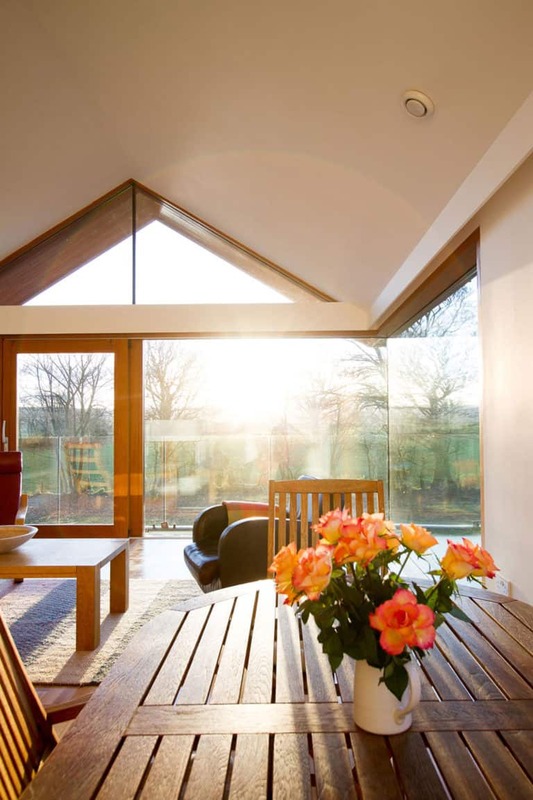 Located in Pusey, Oxfordshire, England the Brotherton Barn provides all of the barn aesthetics while being modern in some ways. Furthermore, the home works around an open floor plan, but provides a secluded bedroom space. 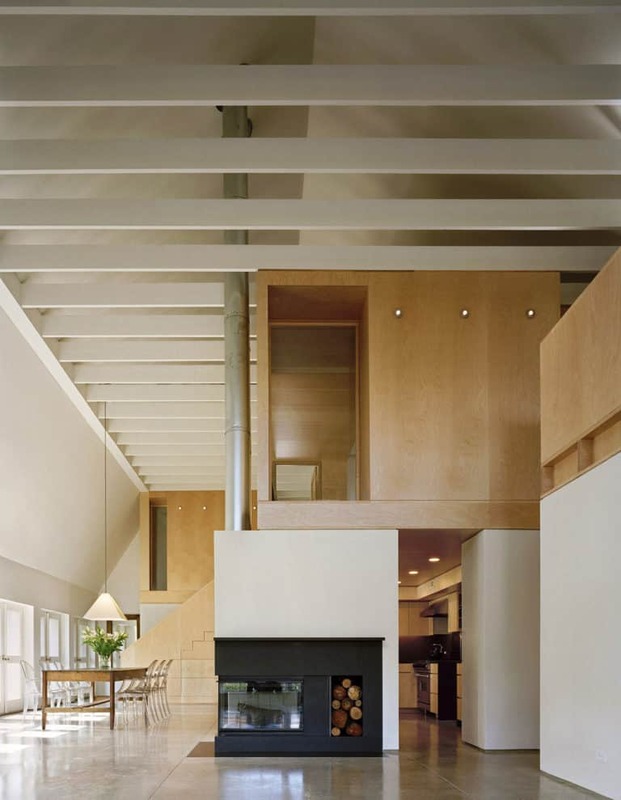 In order to pair the two together, the structure has a floating staircase with a gallery that combines the two while still being separate from the rest of the home. 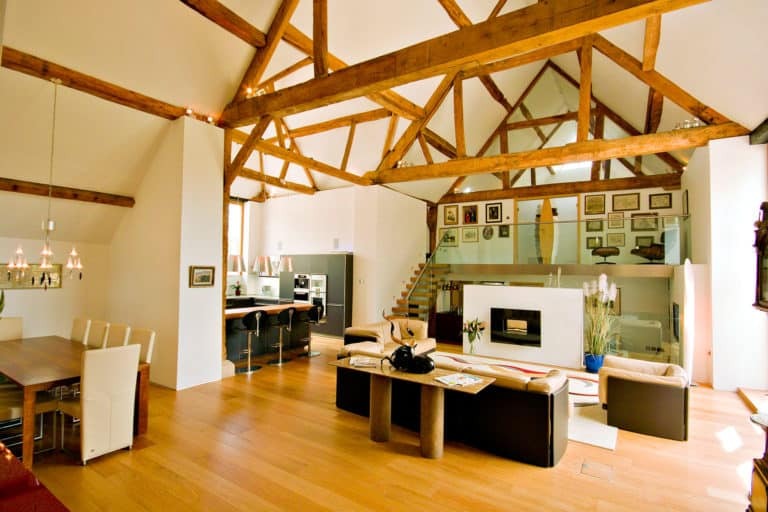 Instead of the designer working upwards and creating a large barn with different levels. The Anderson Orr Partnership decided to keep the home at the level it was first constructed in by working downwards instead of upwards. This gives the come a unique feel as there are two levels, but it appears as if it was only one. Whether you have a barn house as an addition to your home or you are looking to purchase a barn house these homes are quite the beauty. Which of these would you like to own or recreate your home around? Please let us know in the comments below.